US — Plain View Design Co.
After receiving his Masters of Architecture from Montana State University, Blake moved back home to Bismarck to begin a career in design. Blake's design and building experience over the last 10 years includes work on commercial, educational, office, retail, multi-family and single family structures. His background in construction reinforces our thorough consideration for the building process throughout the design services we provide. He brings enthusiasm, expertise, and integrity to each potential client and project. Blake is a Owner+Founder of Plain View Design Co. and is a licensed Realtor with Venture Real Estate. Blake is in search of finding the best fish taco. Tanner's passion for drafting and building started at a very young age. After swinging a hammer for several years , he decided to improve his design and drafting skills. Tanner holds a degree in Architectural Drafting and Estimating from NDSCS in Whapeton, N.Dak. His broad background in both drafting and building underlines our commitement to providing our clients with precise drafting services. 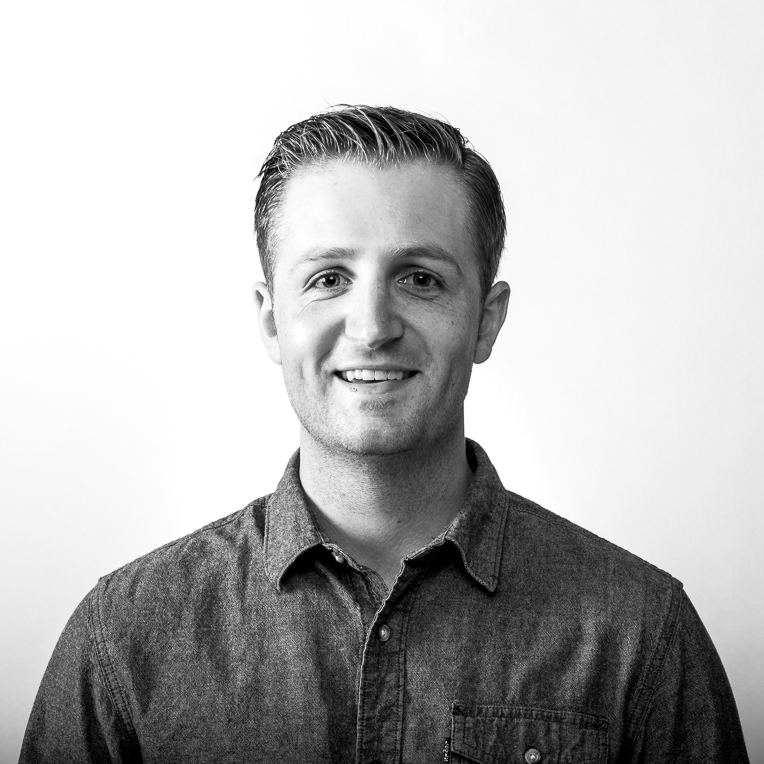 Tanner is a Owner+Founder of Plain View Design Co. and is a licensed Realtor with Venture Real Estate. His knowledge of the real estate market helps our clients make thoughtful and informed decisions throughout the design process.